There is something purely magical about a mermaid. My favorite movie as a child was about a mermaid and my 6 year old daughter hasn’t lost her fascination with them either. 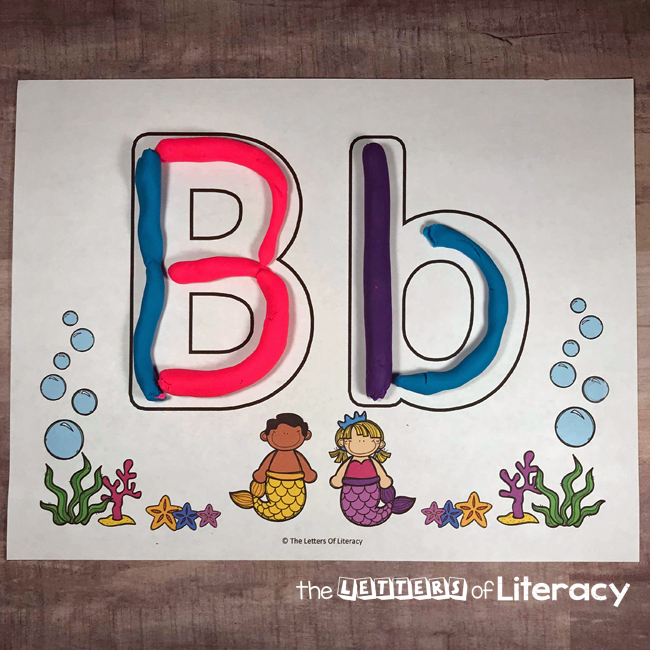 Do you have any mermaid lovers in your classroom? 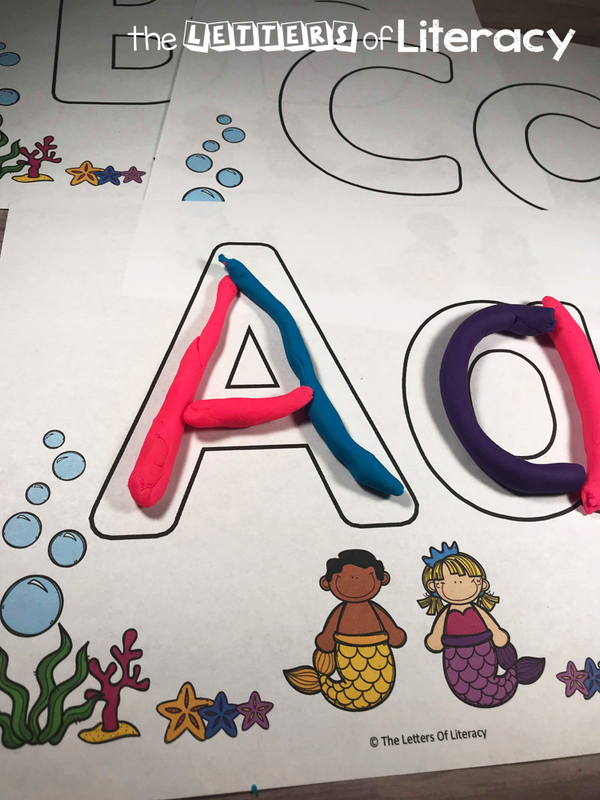 These Mermaid Alphabet Play Dough Mats are perfect for any mermaid lover. 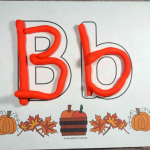 Pair this with our Alphabet Centers and Activities for more ABC practice! 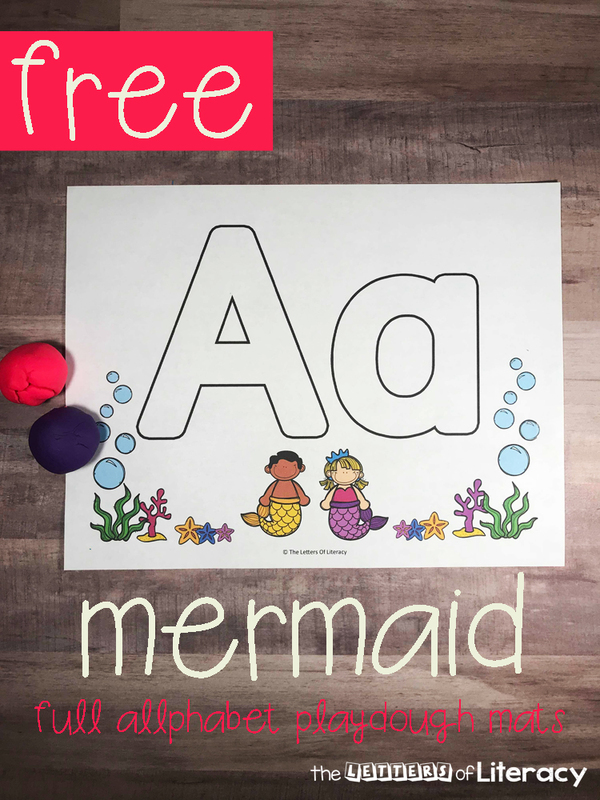 These Mermaid Alphabet Play Dough Mats come in a full alphabet set! They’re perfect for toddlers through kindergarten. 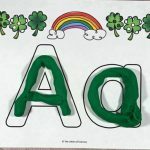 These alphabet mats are ideal for children who are just beginning to explore the alphabet or children who are learning beginning sounds or even sight words. The best part is these play dough mats can be used any time of the year and fit into various themes! One of my favorite things about these play dough mats is that they are not only helpful tools for teaching but are extremely fun for kids. 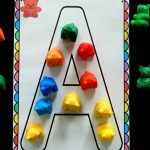 These mats, combined with play dough, is a fantastic sensory activity, helps with pre-writing skills, as well as encourages proper alphabet formation. Each page is filled with fun mermaid and under the sea objects like plats, star fish and more. The colors are bold and bright all at the same time but any color of play dough will work perfectly with this set! 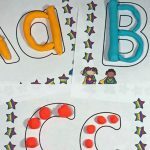 This set also includes each letter in both upper and lowercase. 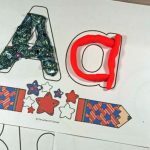 If you haven’t brought printable play dough mats into your home or classroom before, you and your kids are in for a special treat. Kids will be so excited to play with play dough, they will likely miss the fact that they are actually learning as well. It is also fantastic that once the mats are prepared the first time, there is literally no prep for future set ups! Once each page is printed, I like to laminate them. The purpose of the lamination is to ensure that this set can be used over and over. 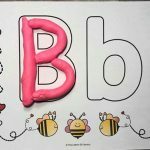 Play dough easily becomes sticky and can ruin plain paper. I have laminated them a single page at a time but I have also turned two pages, backs together, to laminate two in one laminating sleeve. 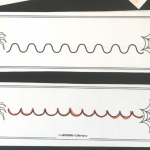 Tip: If you are setting this activity up for an entire classroom, laminating single pages might work better. 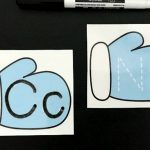 If you are laminating at home or for smaller groups, it might make more sense to laminate two at a time. There are some kids that absolutely need a factor of fun to encourage them to do learning activities. This is so common and there is nothing wrong with it. Play dough alone is a fun activity that most children enjoy, especially when mermaids are included! 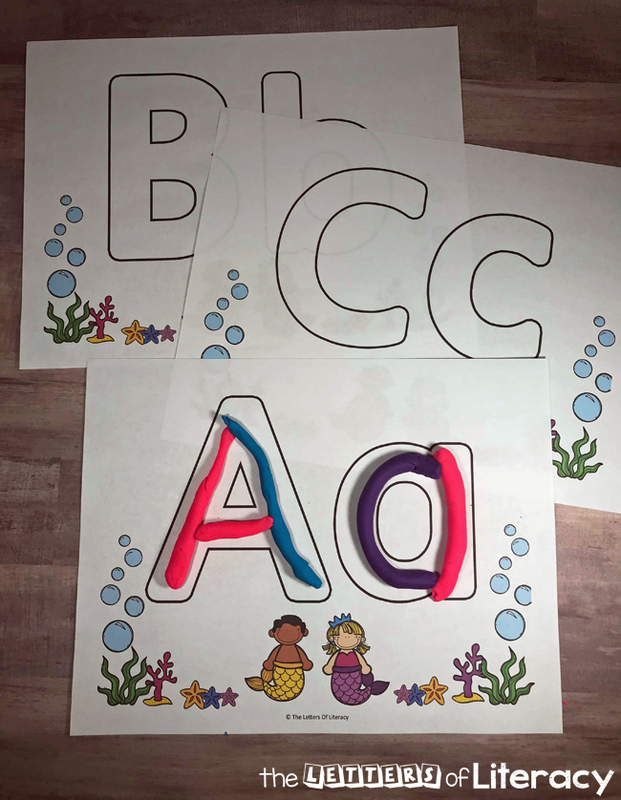 This set is perfect for a literacy center in the classroom or an ABC activity at home! Ready to play and learn? 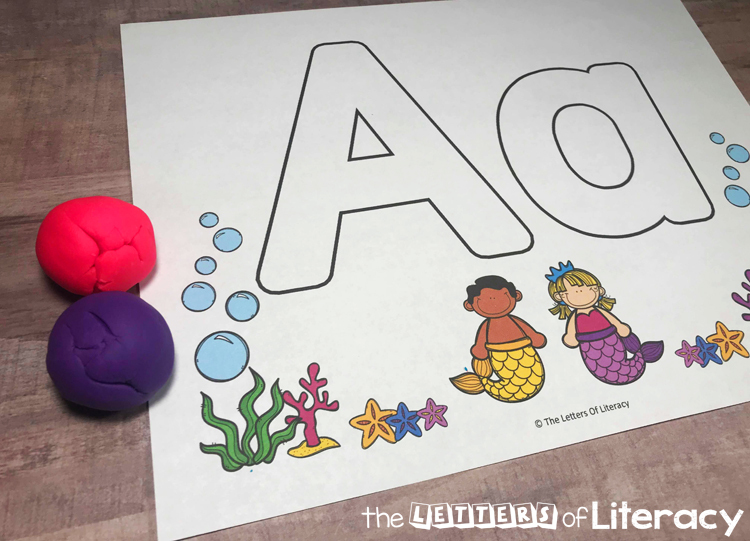 Grab some play dough and print your copy of the Mermaid Alphabet Play Dough Mats by clicking the blue button below! 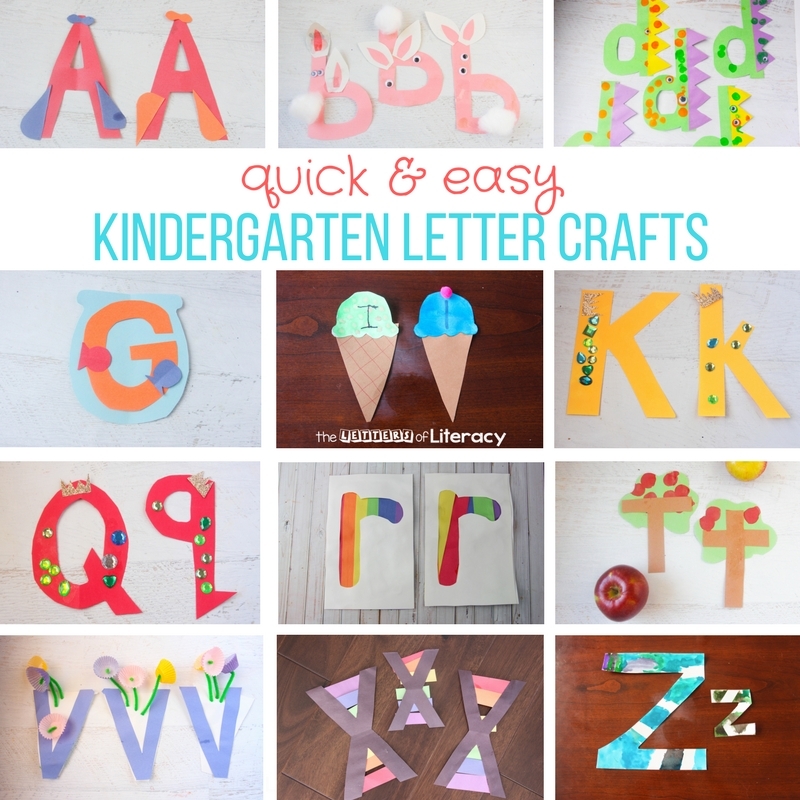 You might also like our Quick and Easy Letter Crafts from A-Z! Thank you for the mats. I know they will get used in my class.